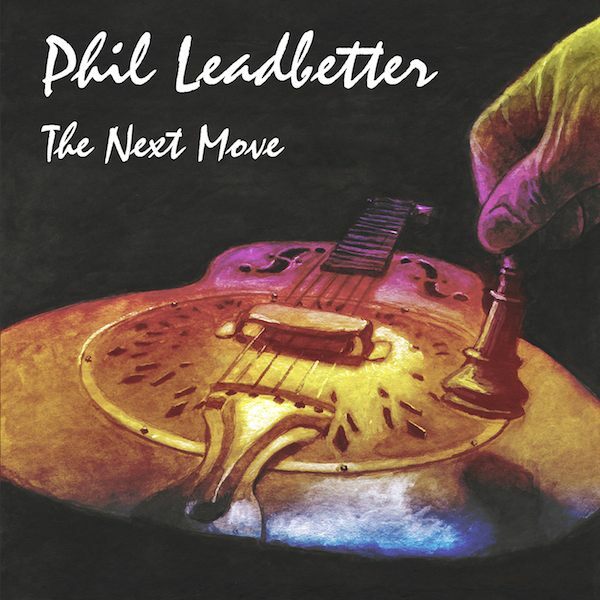 On the heels of his recent win as IBMA’s 2014 Dobro Player of the Year, Phil Leadbetter releases his remarkable new album, The Next Move, tomorrow, October 14th. 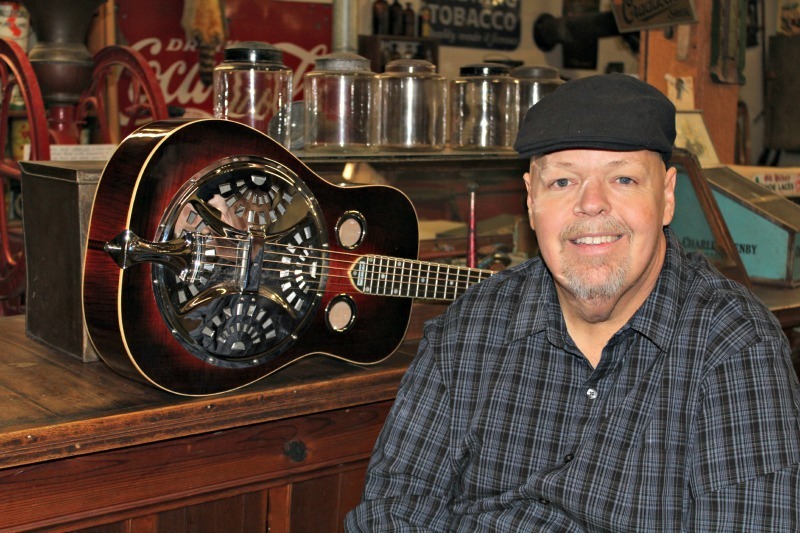 One of only three players to ever receive the award, (Jerry Douglas and Rob Ickes round out the trio), Phil was previously named IBMA Dobro Player of the Year in 2005. During his first battle with Stage III Hodgkins Lymphoma in 2011, Phil feared that his 37-year music career may be over. He made a “bucket list” of friends and idols in the music business with whom he’d always wanted to record, or simply wanted to play with once again … if only his health would allow. When the cancer went into remission the next year, Phil found himself strong enough to pick up the resonator guitar once again. Phil felt ready for the next move and returned to that dream list of musicians and friends, scribbled on the back of calendar. WIth The Next Move, Phil shows his amazing gift for creativity, arrangements, and brilliant picking with a stellar lineup of guests. The list of guests reads like a Who’s Who of award-winners from Bluegrass, Country and Acoustic music, including: Jerry Douglas, Rob Ickes, Mike Bub, Shawn Camp, Steve Wariner, Joe Diffie, Marty Raybon, Bela Fleck, Sam Bush, Sierra Hull, Ken Mellons, Kenny Smith, Cory Walker, Dale Ann Bradley, Steve Gulley, John Cowan, Jake Stargel, Matt Leadbetter, Jim Hurst, Steve Thomas, Paul Brewster, Con Hunley, Charlie Cushman, Jarrod Walker and more. Recorded after his Hodgkin’s Lymphoma went into remission, Phil has since learned that the cancer has returned. He is valiantly waging a second fight with cancer while releasing his dream album. The Next Move is a reminder to never give up and always remain positive and determined. Cancer can take a lot from you, but it can’t kill your dreams – Phil Leadbetter. Along with members of his Team Philibuster, Leadbetter will once again participate in The Leukemia & Lymphoma Society (LLS) Light The Night Walk in Knoxville on Oct. 23rd. The fundraising campaign brings together families and communities to honor those affected by blood cancer, and shine a light on the importance of finding cures and providing access to treatments. The walks are held every Autumn in nearly two hundred communities across North America. For more information visit: http://www.unclephilonline.com.